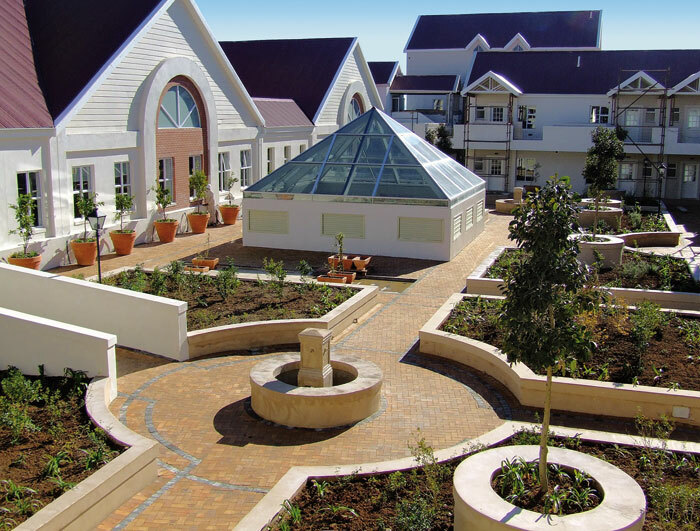 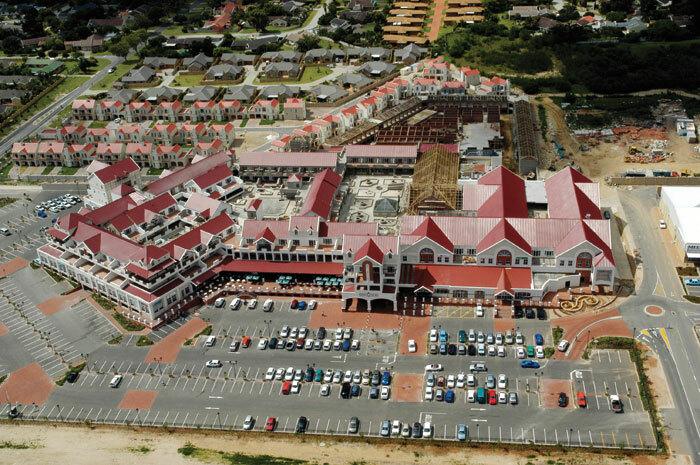 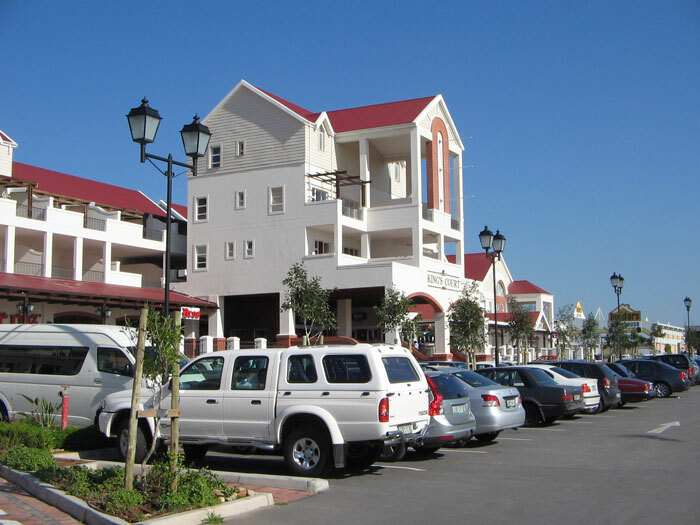 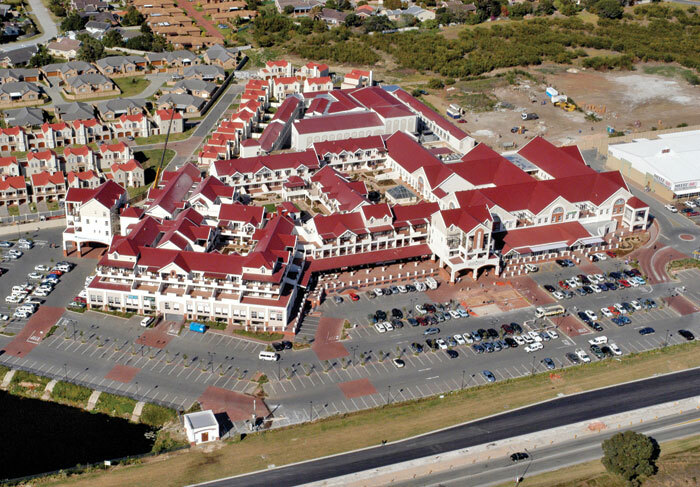 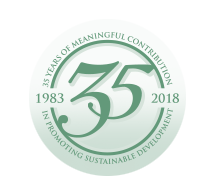 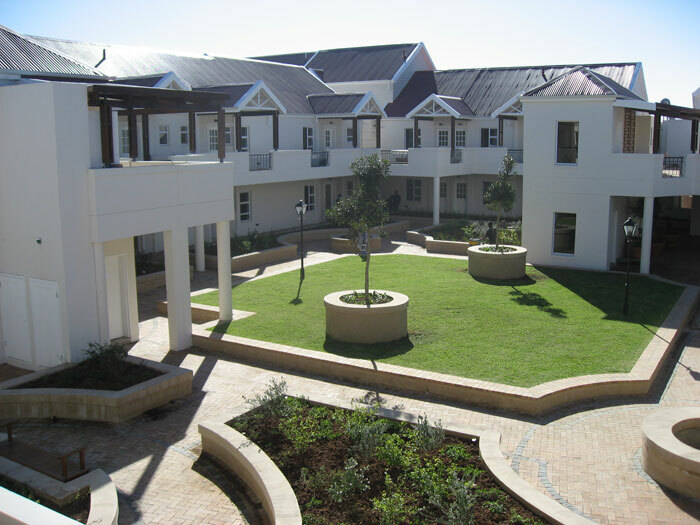 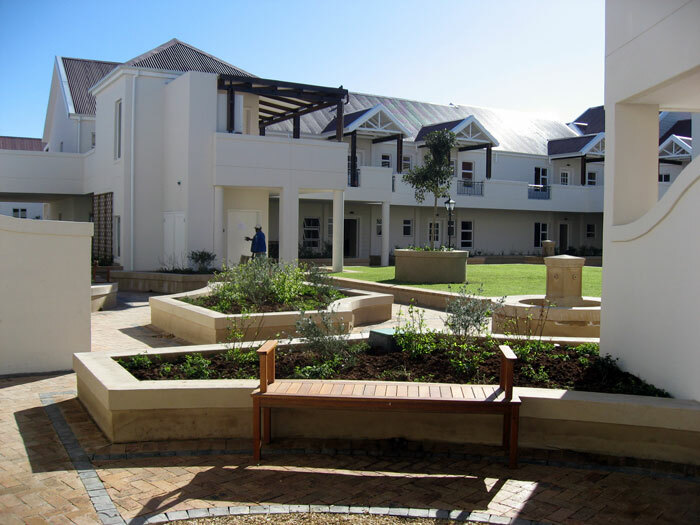 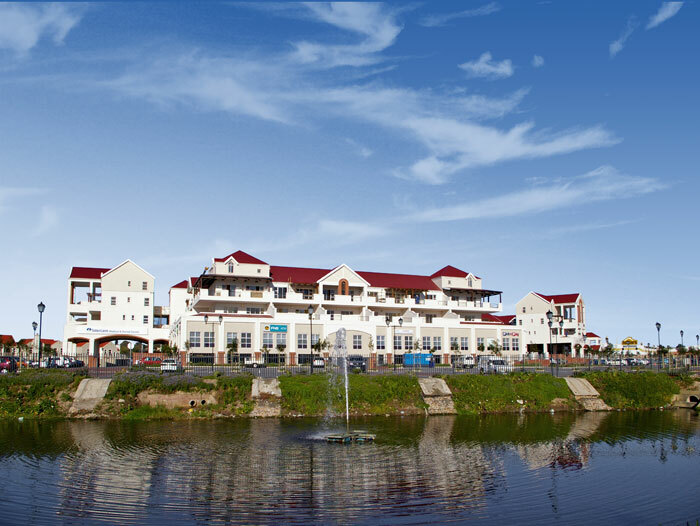 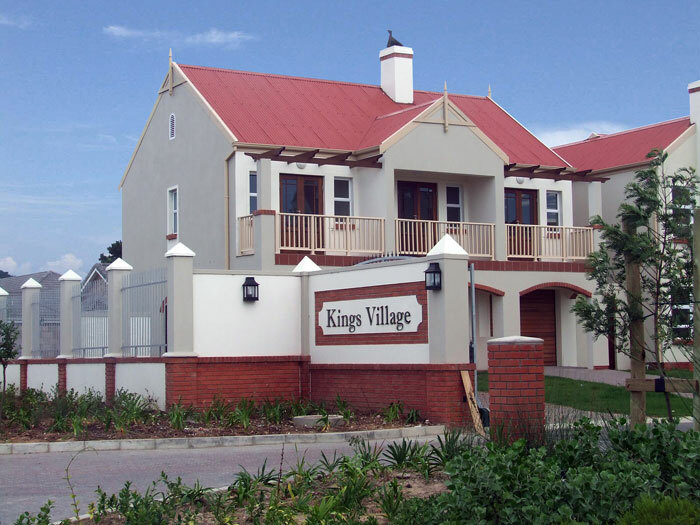 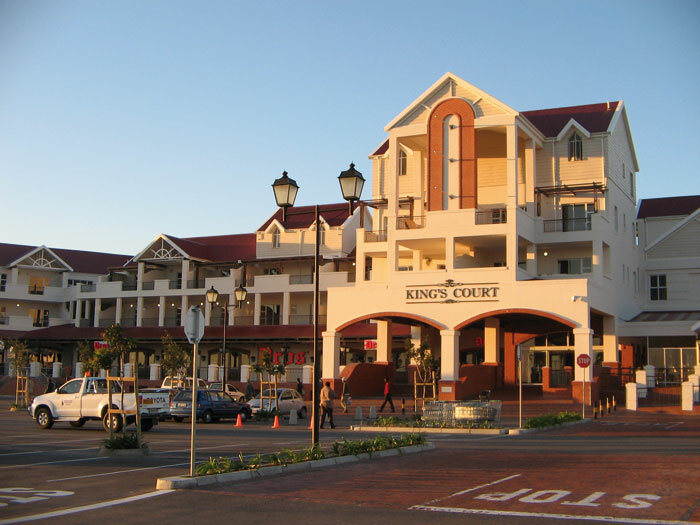 Situated in the Walmer neighbourhood in Port Elizabeth, the centre offers convenient living in a mix use residential and commercial environment, in accordance with the policy requirements of the Nelson Mandela Bay Municipality. 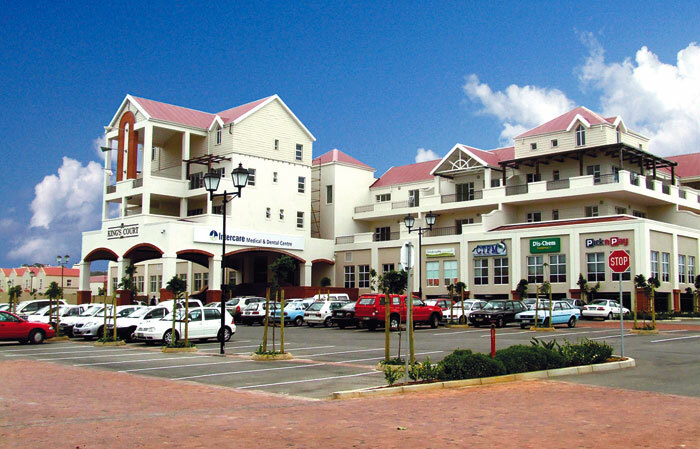 The building accommodates up-market retail shops, cafe’s, restaurants, a pharmacy, a medical and dental centre on the ground floor, storage units in the basement, as well as a hotel, modern luxury apartments, a gym and office space above the shops. 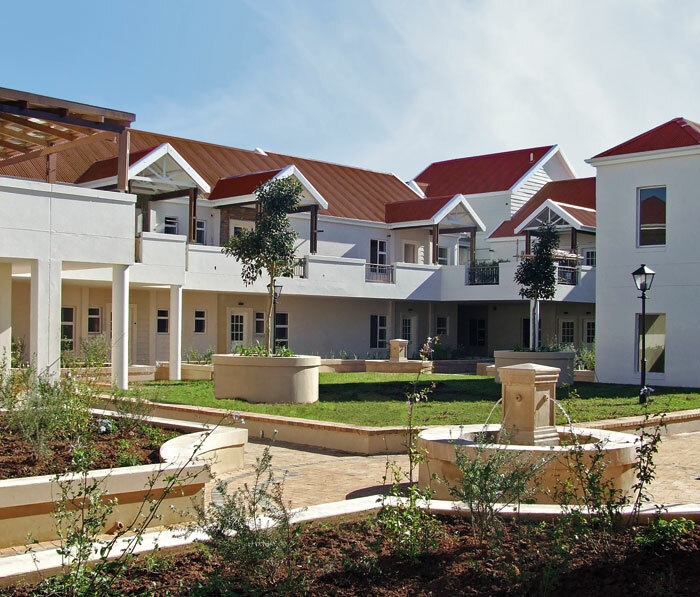 The complex of more than 35 000m2 terrace styled apartments on the third floor is comprised of flats and 1-3 bedroom apartments, some with penthouse lofts. 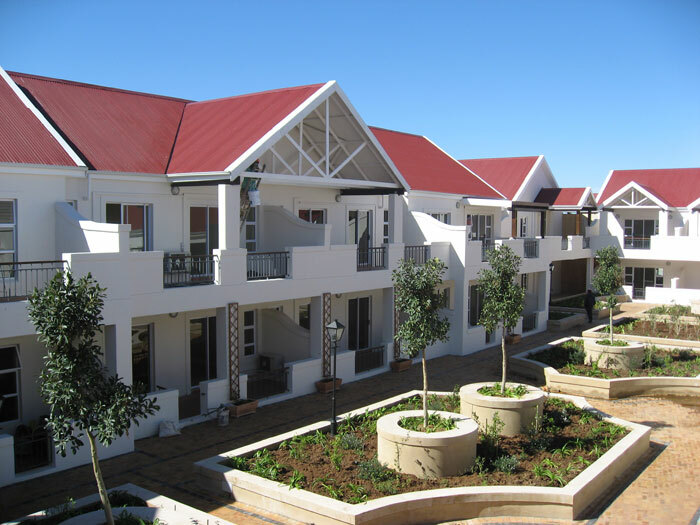 The quality of the apartments are enhanced by landscaped courtyards, complete with water features, pergolas, grassed areas and trees, creating a “living roof” environment.